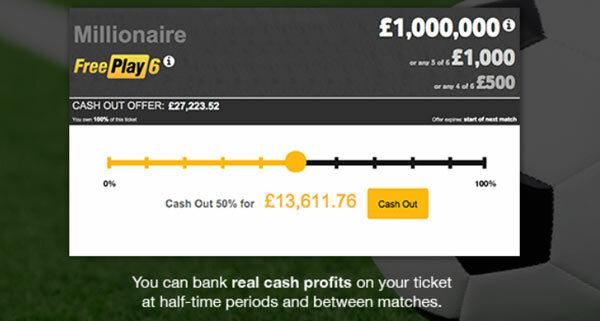 Join Betfair via our special links and play the £1 million Correct Score Jackpot game! Pick 6 correct scores to win the Jackpot. 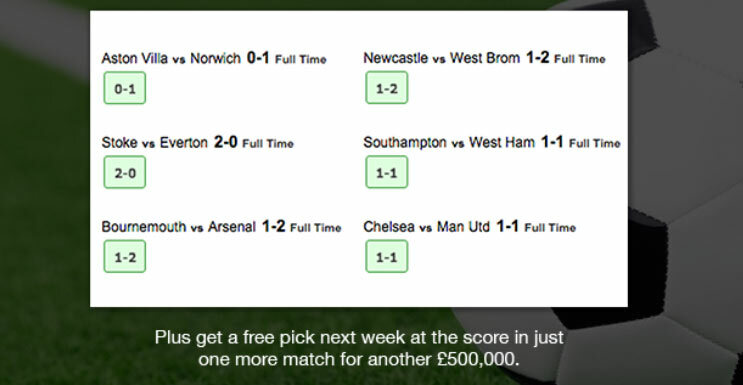 What will the correct score be in each fixture this weekend? 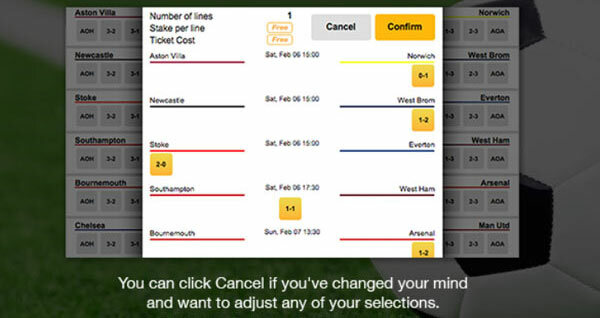 Below you can find our Pick 6 Correct Score betting tips! A full unit costs players just £2, but like all Colossus pools, the £1,000,000 Millionaire Correct Score can be played for as little as 20p (which buys a 0.1 unit and plays for a proportional £100,000). 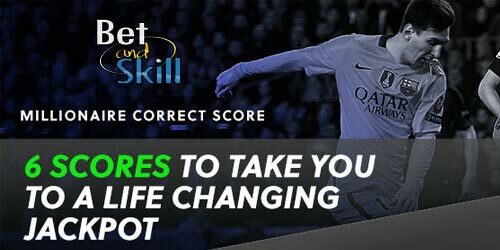 Remember to register with Betfair or FansBet in order to play the brand new Millionaire Correct Score Jackpot game! 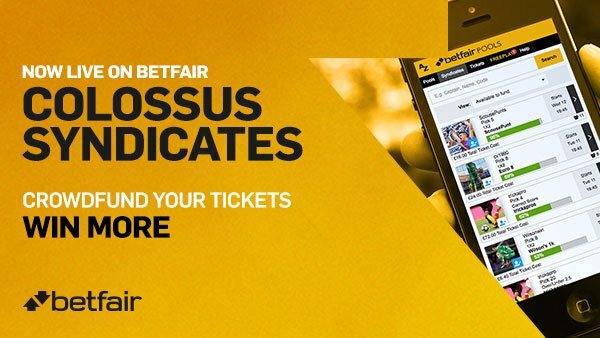 Colossus Syndicates Betting Guide - How to join, create and play! "Colossus Pick 6 Correct Score tips and predictions. Win £1 million jackpot!"